Blizzard has revealed that it is going to bring its Technical Alpha to Chinese territories, so that the players can test the game on their local servers. The developers made this announcement via a promo video which you can see above. Game director, Dustin Browder states in this video that the game’s technical alpha is in its final phase, and there is a lot more to come in the near future. The Heroes of the Storm technical alpha is moving into its final phase. I’m now letting you know that we’re ready to widen our testing to China, with a fully-localized client on the Chinese servers. We’ve introduced a variety of heroes, battlegrounds and new features throughout technical alpha, but we’re not done yet. We still have a lot more plans in store, and there are more new heroes, announcements and a host of exciting new features ahead. 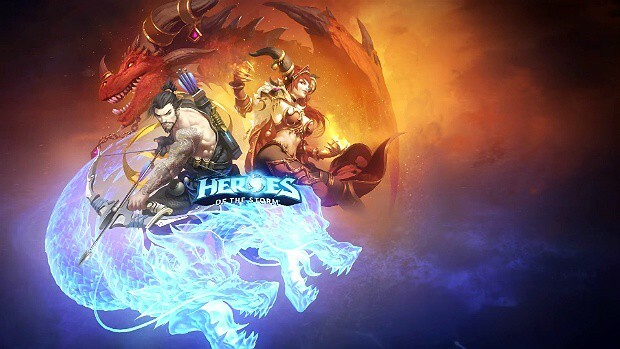 Heroes of the Storm was taken off the grid for a few days due to maintenance purposes, and it came back online in North America, Latin America, South East Asia, Australia and New Zealand on October 8 with plenty of new features. The game’s alpha will be headed to more regions in the coming days, and we will keep you updated as developers reveal more.